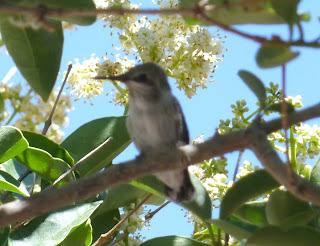 Inspiring Ideas with artist Jeanne Winters: Hummingbird Babies Leaving the Nest! 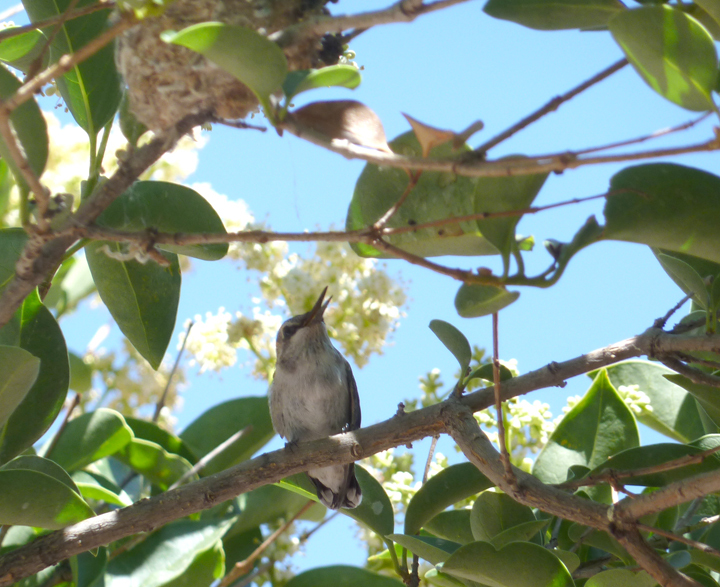 Hummingbird Babies Leaving the Nest! 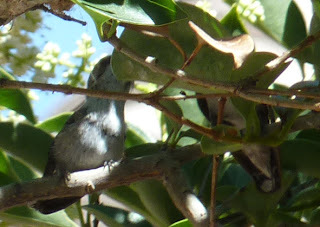 Behind the leaves on the right is Mommy hummingbird coaching baby! I loved this! But, alas, she was skittish and wouldn't stay put for the photo-op. We step back so baby can finish her flying lessons! Too sweet!! I love hummingbirds but I have never found a nest. That must have been so awesome to witness.